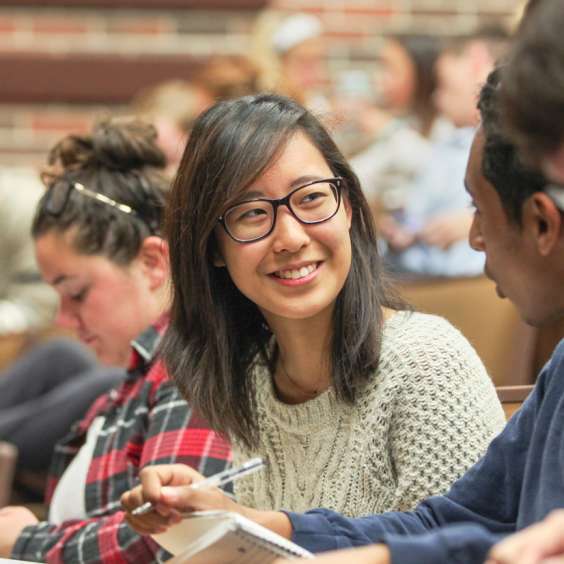 One of the most common questions for prospective students is: what is a typical day like? 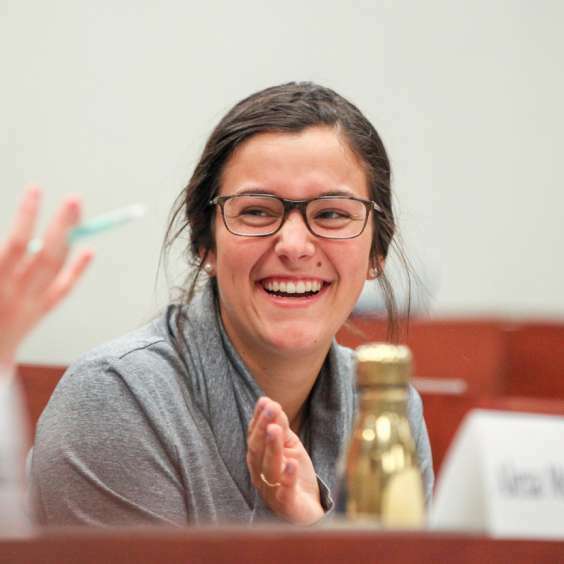 Janae Walsh, a sophomore elementary education major from Plano, Texas, agreed to share her Thursday. 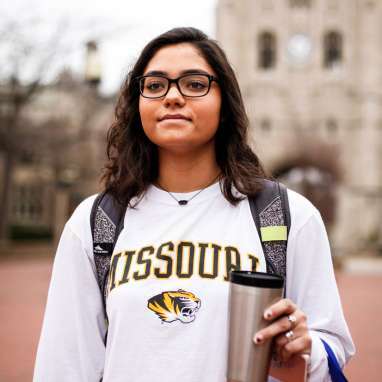 Abby Peoples, a junior business major from Kansas City, Missouri, belongs to a sorority, an intramural soccer team and the alumni association’s student board. Journalism major Ashley Yong of Darien, Illinois, stays involved through MUTV, Summer Welcome and the Student Unions Programming Board. 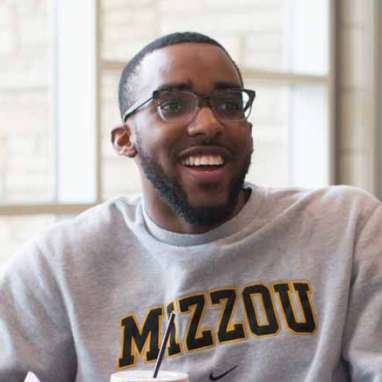 Nosa Eke, a bioengineering major from Kansas City, is active in a fraternity and co-chairs the MU United Ambassadors Diversity Recruitment Team. 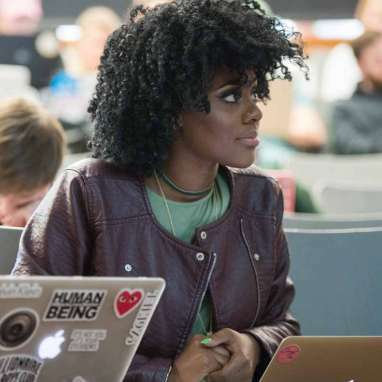 Between two part-time jobs and full-time studies in textile and apparel management, Teanna Bass of St. Louis fits in clubs such as the Black Business Students Association and United Ambassadors. Biological sciences major Kevin Horner of Belleville, Illinois, hopes to go to medical school after earning a bachelor’s degree. 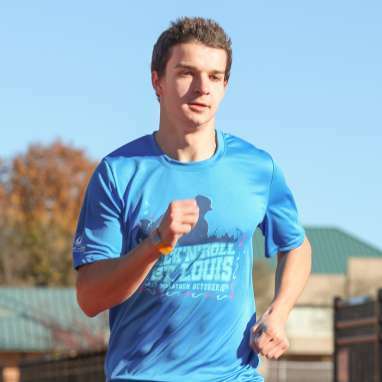 Meanwhile, he finds time for running and volunteering between classes.